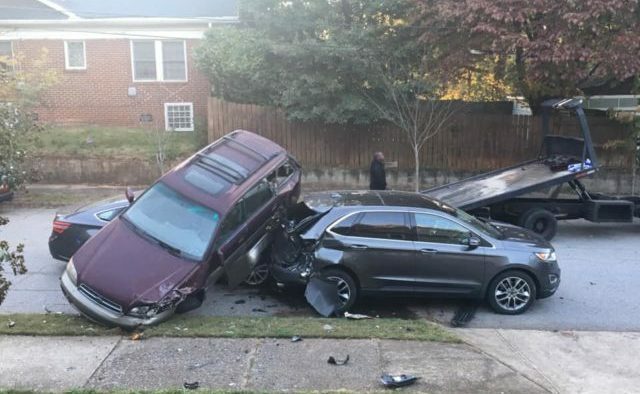 An accident in Kirkwood on Sunday afternoon, Oct. 28, launched a vehicle into the air and sent it crashing into an SUV. 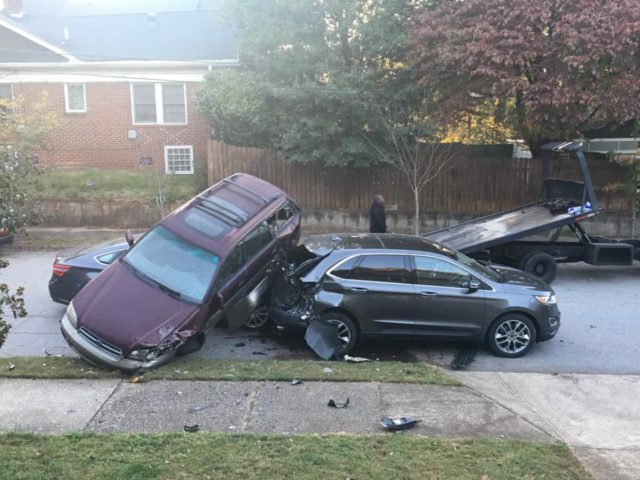 The incident happened at Hosea L. Williams Dive at Wyman Street Northeast around 5:50 p.m.
Sarah Felksalti lives near the scene and said her husband saw the accident happen. 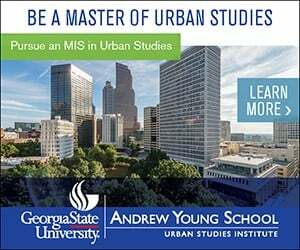 The driver and passenger received minor injuries and were sent to the hospital, according to the Atlanta Police Department.